There are 2 rounds in the TJHSST admission process: semi final & final round. We counsel and guide you from the initial process all the way to the final round. Semifinal Round is on November 18, 2017! Final Round is on February 3, 2018! Admissions Test Scores, 7th and 8th grade (1st & 2nd Q) Math and Science Grade Point Average + 4 Core Subjects in 7th grade and 1st/2nd Quarters of 8th grade. 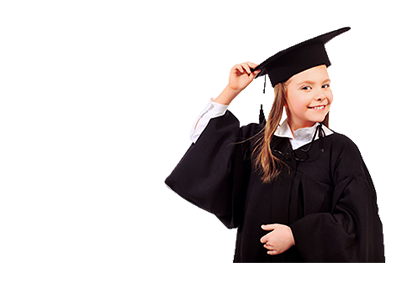 All our TJ test preparation courses are taught by licensed teachers specializing in Math, Science & Reading. We have helped several students get admitted to TJHSST and we have seen several STEM extra curricular activities that are common to successful TJHSST applicants. GPA, Reading-Aspire, Science-Aspire and Math-Quant Q test scores, strong writing skills and the passion and commitment for STEM are all crucial. 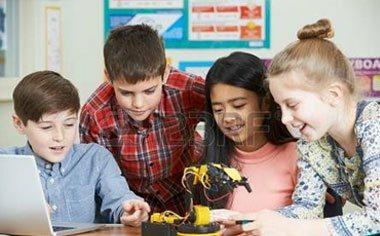 But once your child become a semifinalist, one of the strongest differentiators is the STEM extra curricular activities along with strong writing skills. Take the free writing sample analysis, Student-Authored SIS Diagnostic, and upload your child’s STEM extra-curricular activities from 6th to 8th grade for a free consultation. Scroll down and click on “Courses”. The new TJ admissions tests changed! Both Science and Reading Aspire have multiple choice and constructed response items. Click below on the courses that we offer for TJHSST applicants.